GDF Suez Nominated for Most Environmentally Irresponsible Company in the 2010 "Public Eye Awards"
This week, a coalition of civil society organizations from Brazil, France, the United States and Peru sent a letter to Mr. Gérard Mestrallet, the President of French company GDF Suez, criticizing the company for its involvement in the construction of the controversial Jirau hydroelectric dam on the Brazilian Amazon's Madeira River. The coalition points to the serious social and environmental impacts and risks related to the Jirau dam, and identifies GDF Suez's direct responsibility for them as the majority stakeholder in the dam-building consortium. For its involvement in the Madeira Dam, GDF Suez has been short-listed to win the 2010 "Public Eye Award" in Davos for being one of the world's most socially and environmentally irresponsible companies. Jirau is the biggest hydroelectric project underway in the Americas, and GDF Suez's most environmentally destructive. According to the letter, "GDF Suez and its affiliates have displayed a lack of due diligence in the planning and construction phases of the Jirau dam, along with a disregard for human rights and environmental protection, for which the company is both legally and ethically accountable." 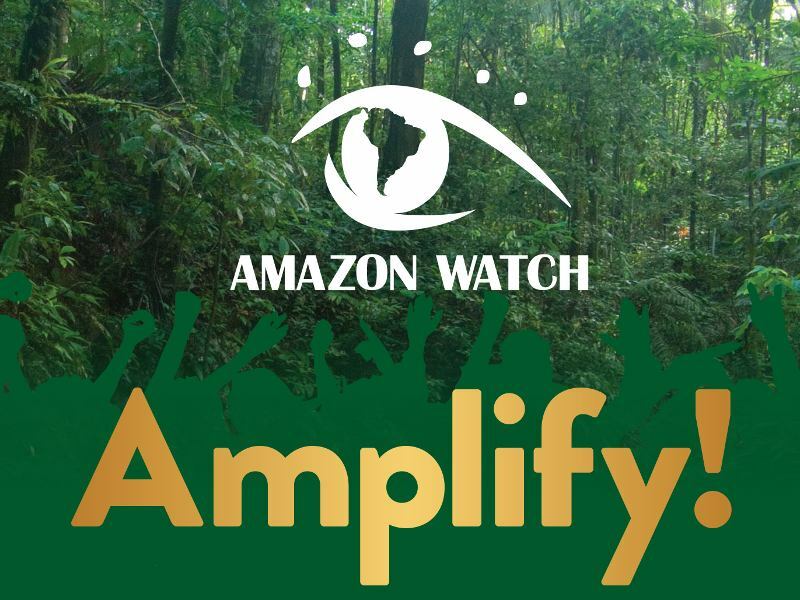 Among the human rights violations are the lack of free, prior and informed consent of local indigenous communities as well as evidence that highly vulnerable uncontacted indigenous groups live in close proximity to the Jirau site and will be directly affected by the project's impacts. In addition to this, the environmental destruction wreaked by the Jirau dam will seriously impact river-based communities in the Madeira River basin – shared by Brazil, Bolivia, and Peru – flooding forests, devastating fish stocks, and irreversibly destroying livelihood opportunities. "GDF Suez disregards our communities just as it disrespects the river," said Océlio Munoz, a local leader of the Movement of Peoples Affected by Dams. "Our lives are being destroyed by a development model that treats the river and land like merchandise." While GDF Suez's majority stake in the consortium building the Jirau dam links the company to the project's impacts, the Government of France, a 36% shareholder in the company, also shares the blame. According to Jean-Patrick Razon, Director of Survival International France, the fact that "the French government is using public funds to finance a shameful company responsible for destroying the Madeira River and a region of enormous ecological and socio-cultural importance is an outrage. In addition, the survival of the uncontacted indigenous groups, who are the most vulnerable people on the planet, is now a major concern as they will be pushed off their lands and exposed to diseases against which they have no immunity." Mr. Razon signaled that the letter of demands will also to President Nicolas Sarkozy and other authorities in the French government "to ensure that the problems and urgently-needed actions in the attached letter receive an adequate response from the highest levels of company management". At the current rate, the Jirau dam is expected to displace thousands of river-dwelling families and endanger large swaths of standing forest, including protected areas. Dam construction will also threaten hundreds of migratory fish species with extinction. Decomposing vegetation and deforestation caused by the project will also contribute significantly to carbon dioxide and methane emissions from tropical rainforests. Currently tropical deforestation is the single largest source of greenhouse gas emissions globally. The coalition of civil society organizations is calling on GDF Suez to immediately suspend all activities related to construction of the Jirau dam on the Madeira River. 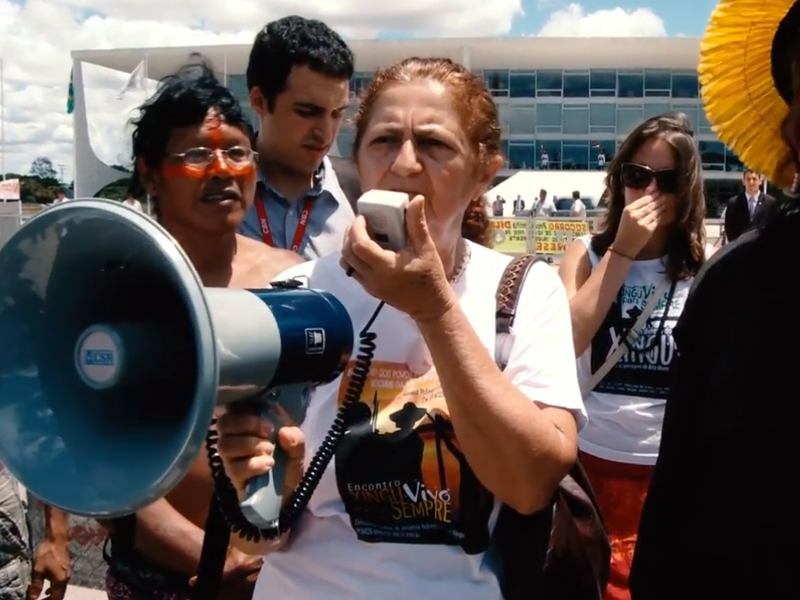 GDF Suez and its partner companies in the "Energia Sustentável" consortium currently owe fines for illegal deforestation, and are already co-defendants in civil action lawsuits in Brazil filed by the State and Federal Public Prosecutors' Office (Ministério Público) and non-governmental organizations. Finalists for the Public Eye Award will be presented during a press conference in Zurich on January 14th, and a video condemning GDF Suez's actions on the Madeira River will be made public at http://publiceye.ch/en/vote on the same date.